Contact Us - Sealtech 430-AL RV Leak Tester - Find RV Leaks Now! 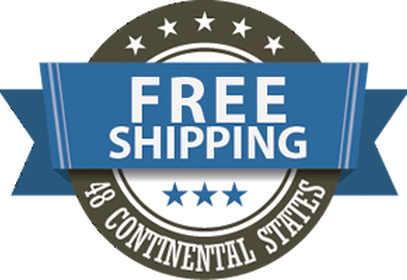 For a Limited Time free UPS Insured Shipping ! PLUS…! 1 year FREE Membership to The Sealtech Leak Testing Directory! 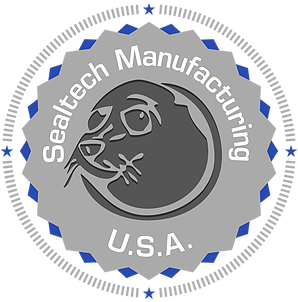 Interested in learning more about Sealtech? Give us a call, or simply fill out the form below! I consent to Sealtech 430-AL RV Leak Tester collecting my details through this form.